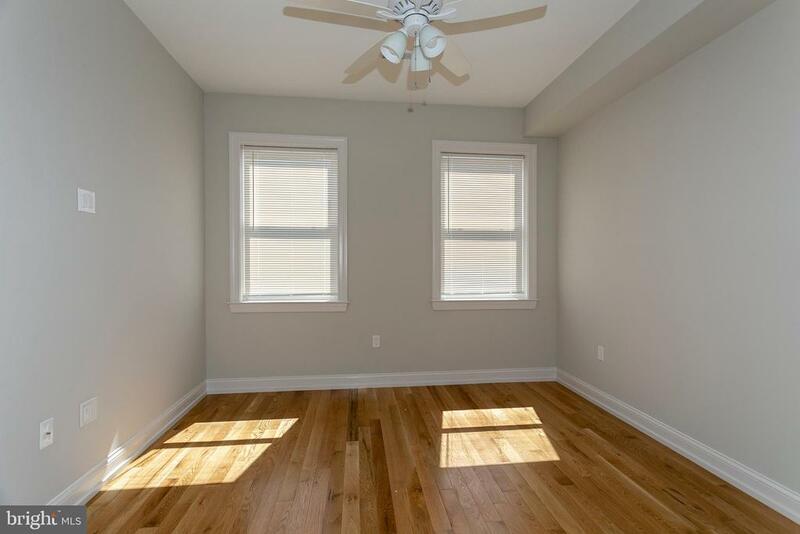 Incredible 3 bedroom, 2.5 bath new construction home done by a quality builder in the heart of Pennsport! 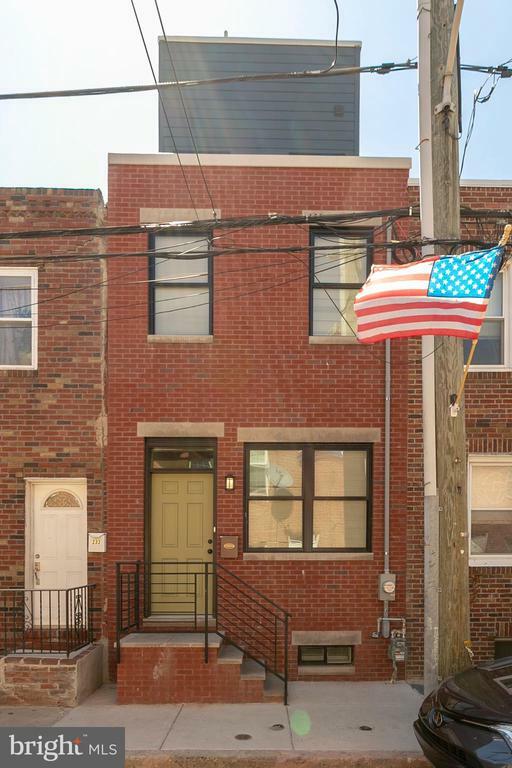 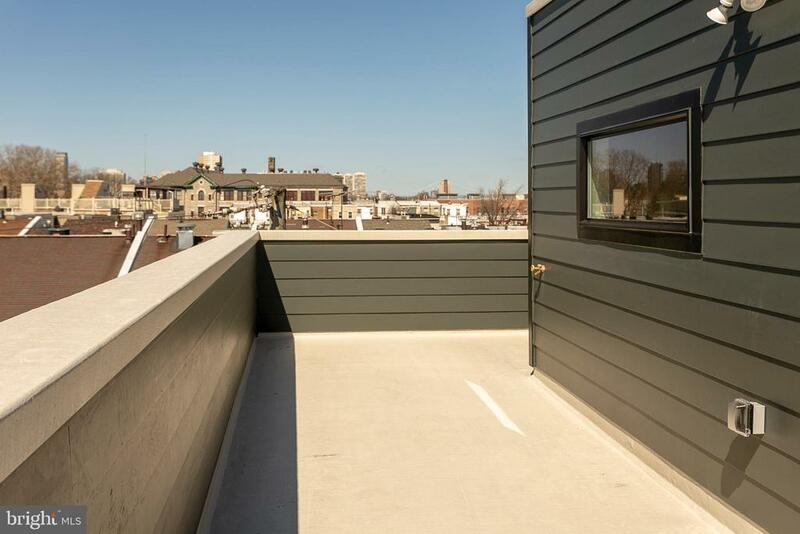 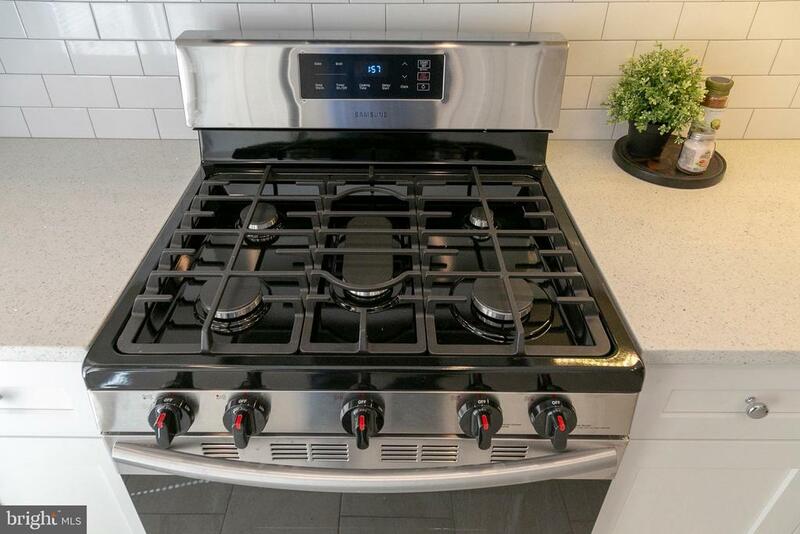 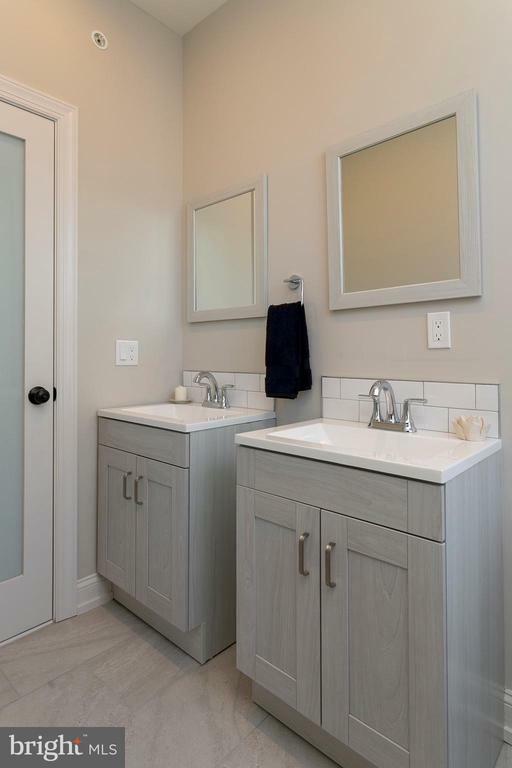 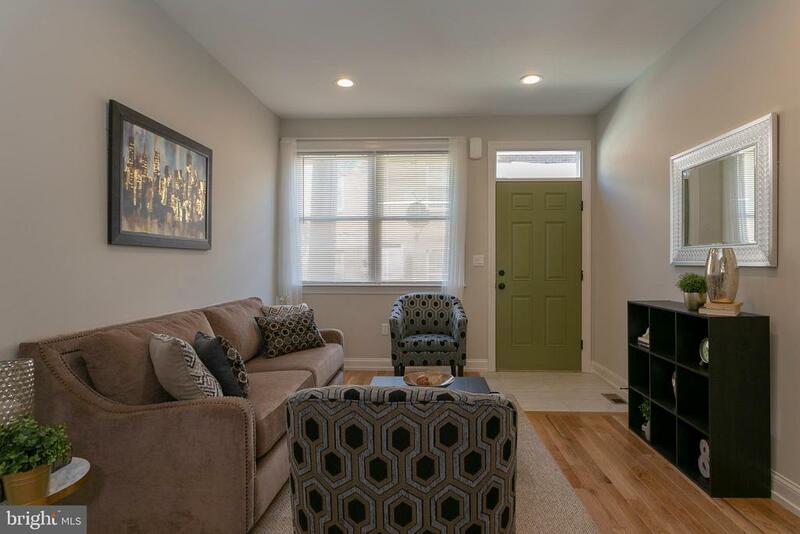 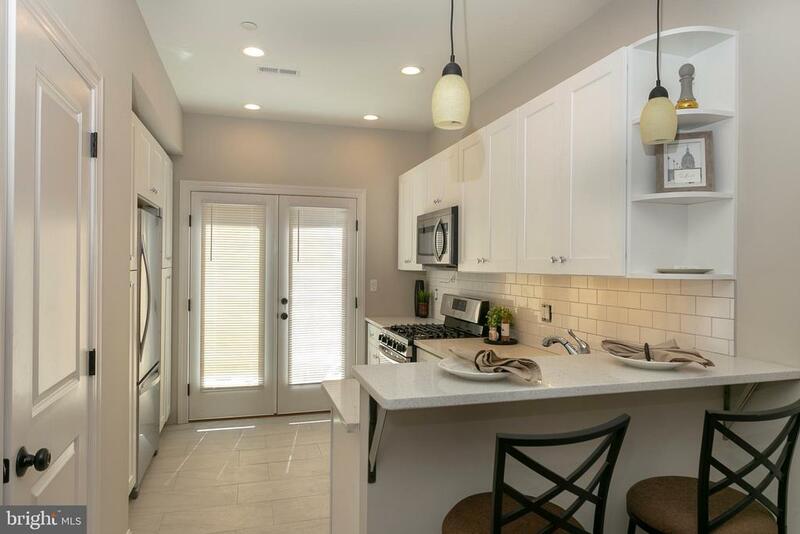 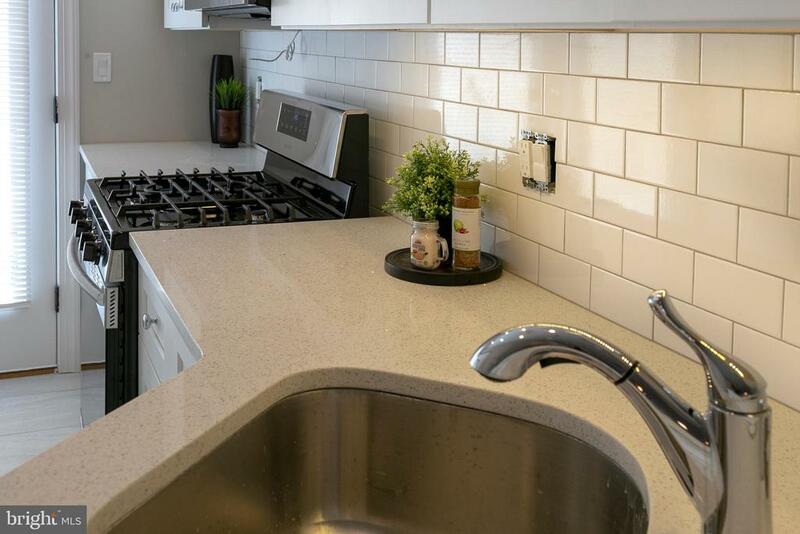 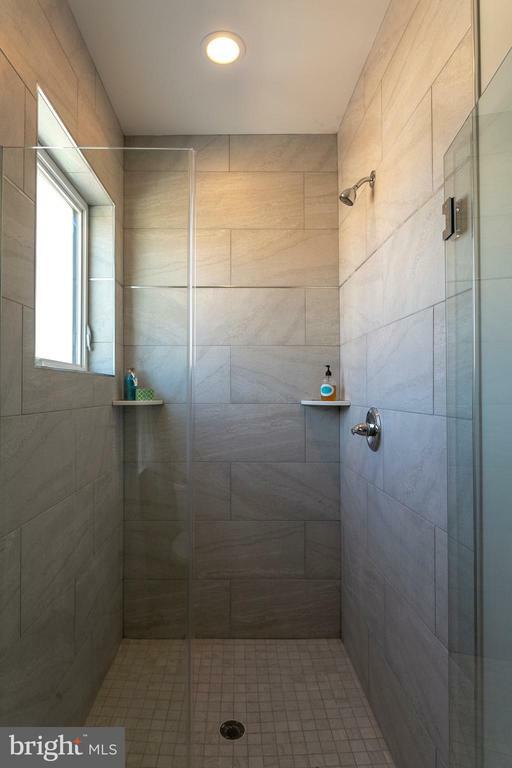 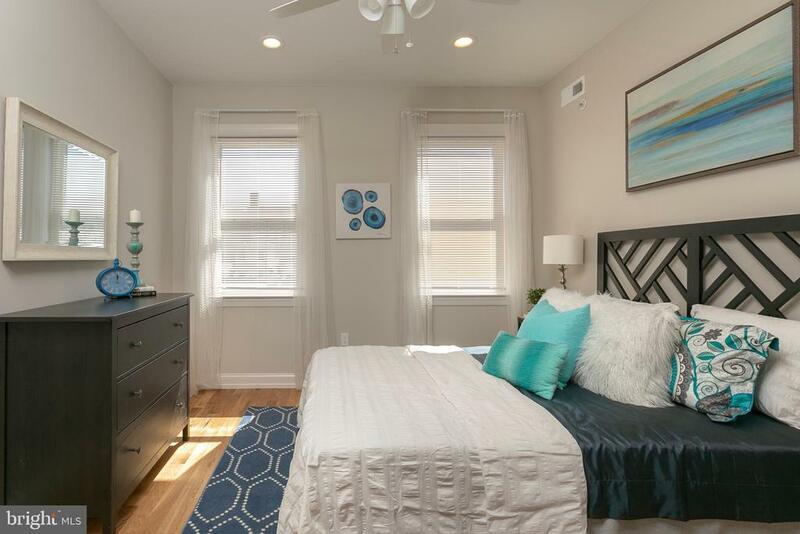 Hardwood flooring, contemporary kitchen and baths, rear yard, finished basement, rooftop deck, 10 year tax abatement pending and 1 year builders warranty! 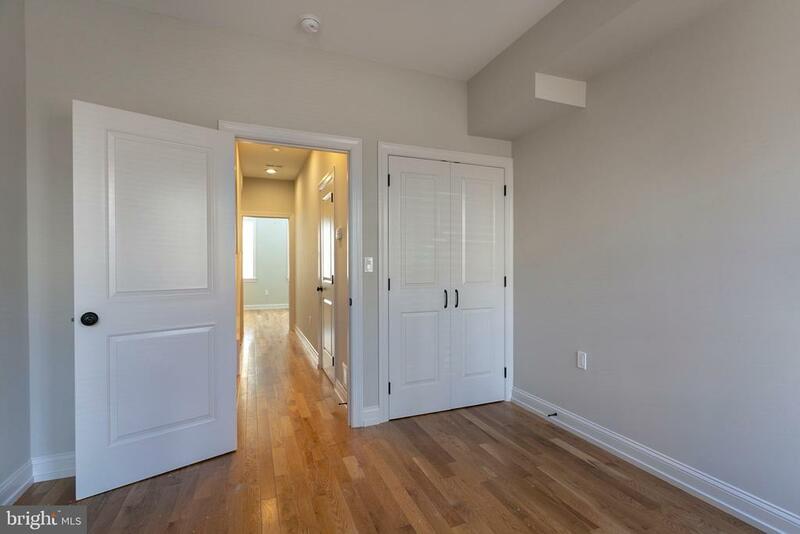 Step into the wide open living and dining room area with double front window and beautiful wood flooring. 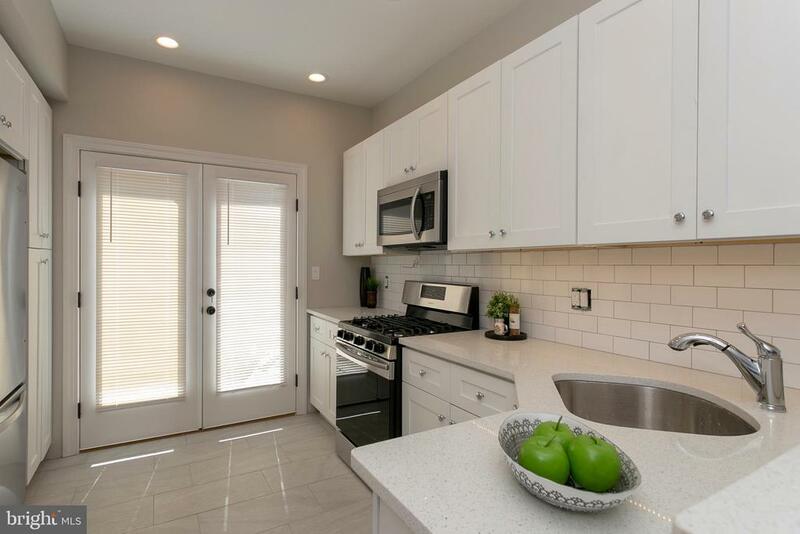 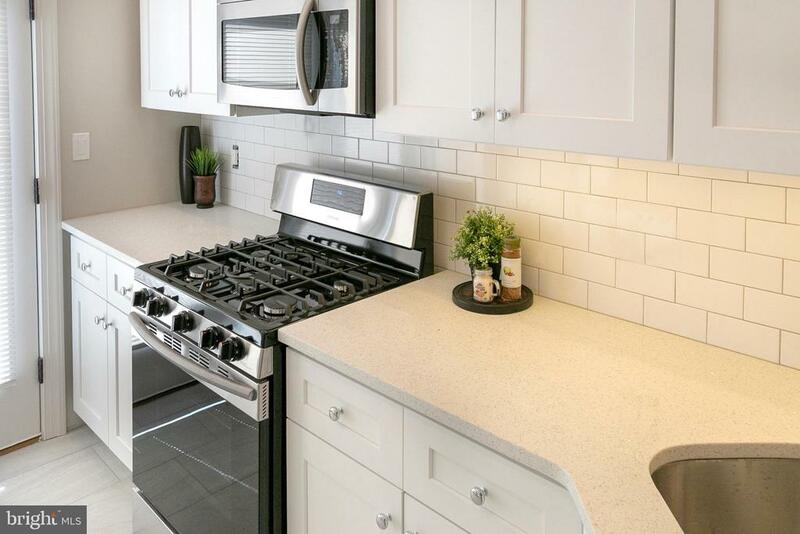 Modern white kitchen with quartz countertops, bar counter, subway tile backsplash, stainless steel appliances, powder room and double doors out to a nice rear yard with fence. 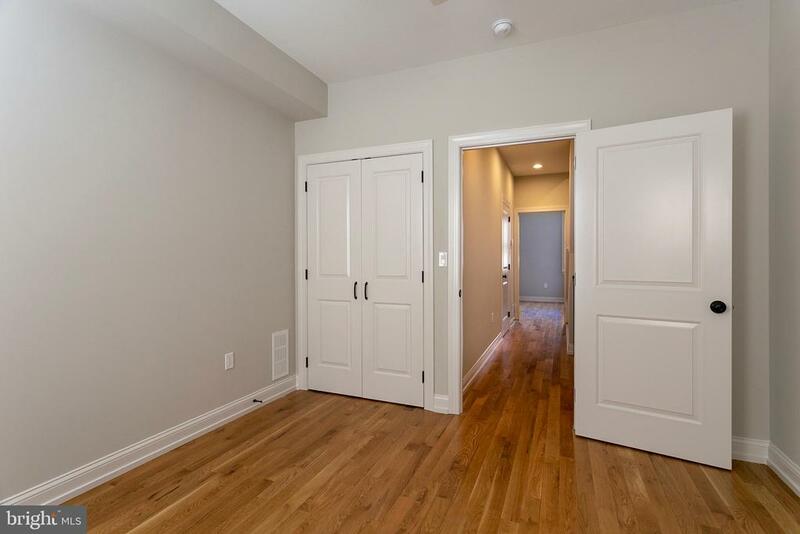 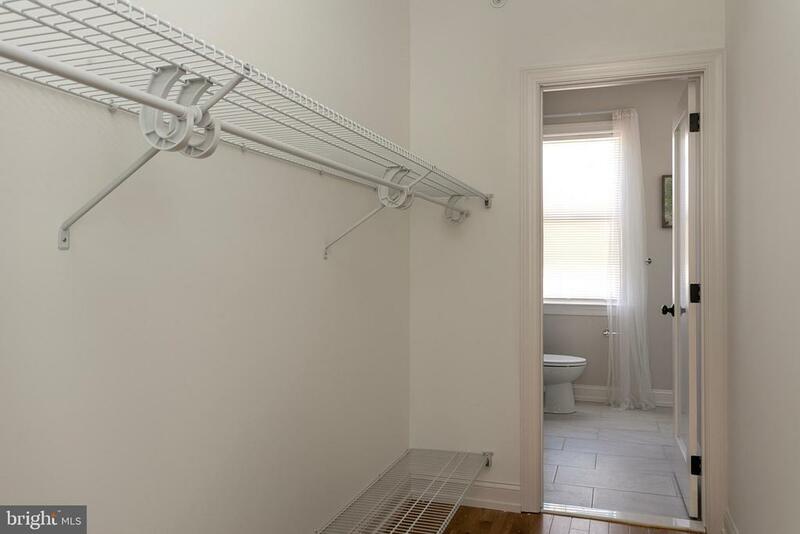 The second floor offers two bedrooms with windows and closets and a spacious full bath off the hall. 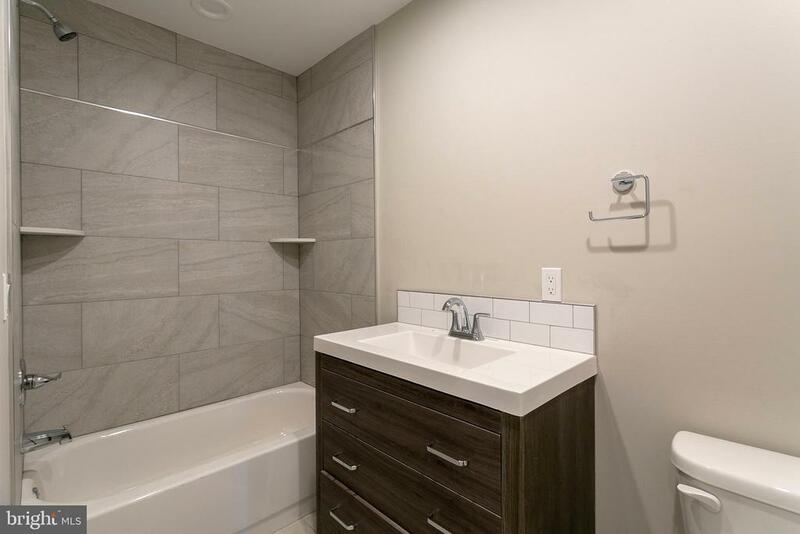 The master suite occupies the entire third floor and features a large walk-thru closet into the en suite bath, which boasts two contemporary vanities, all-tile stall shower, large window and tile flooring. 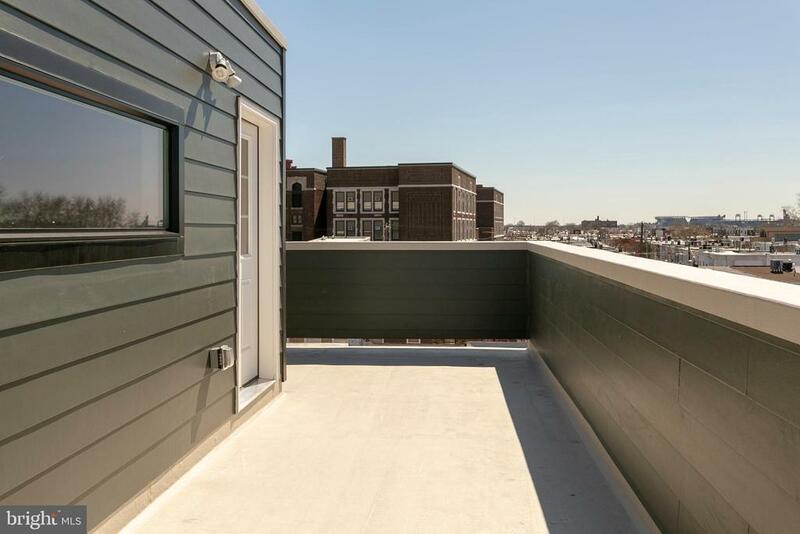 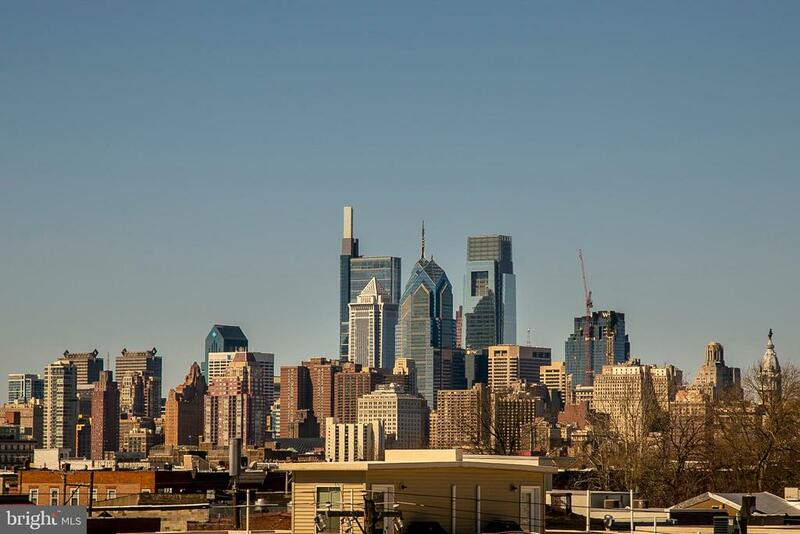 Steps lead out to the rooftop deck with fantastic sunrise to sunset views from the Ben Franklin Bridge to the stadiums!! 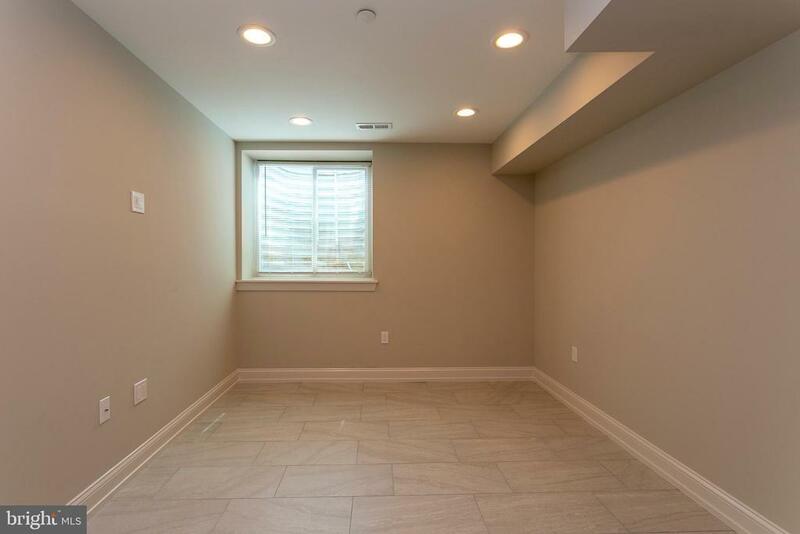 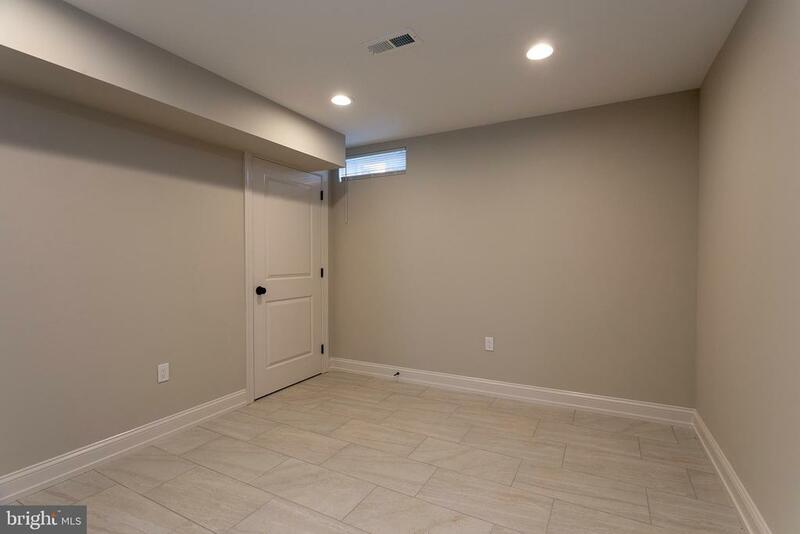 The finished basement offers a great den/office/gym area, plus a laundry closet and storage/mechanicals area. 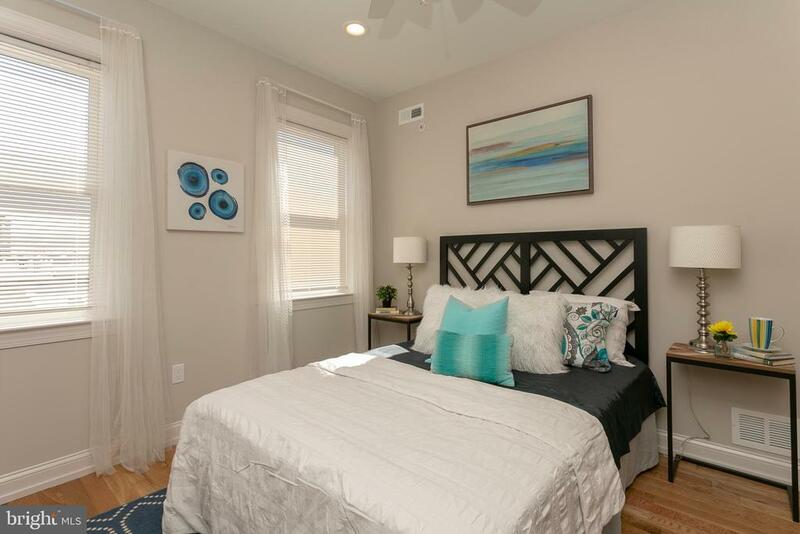 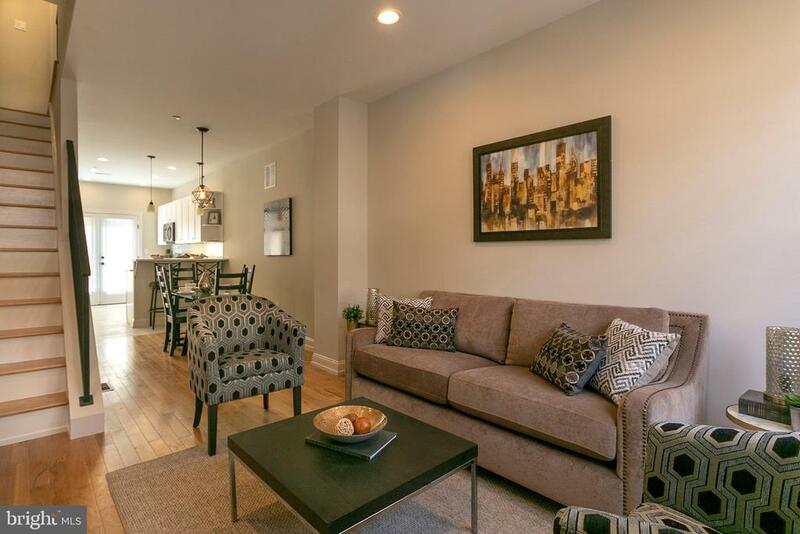 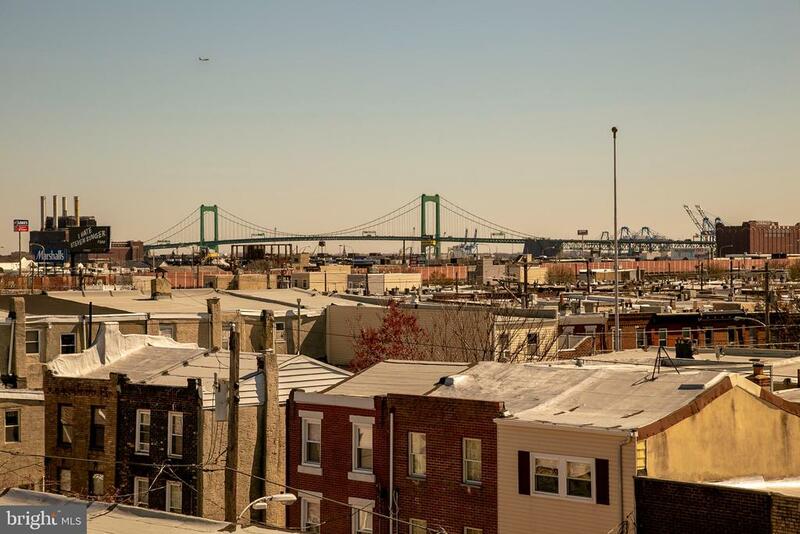 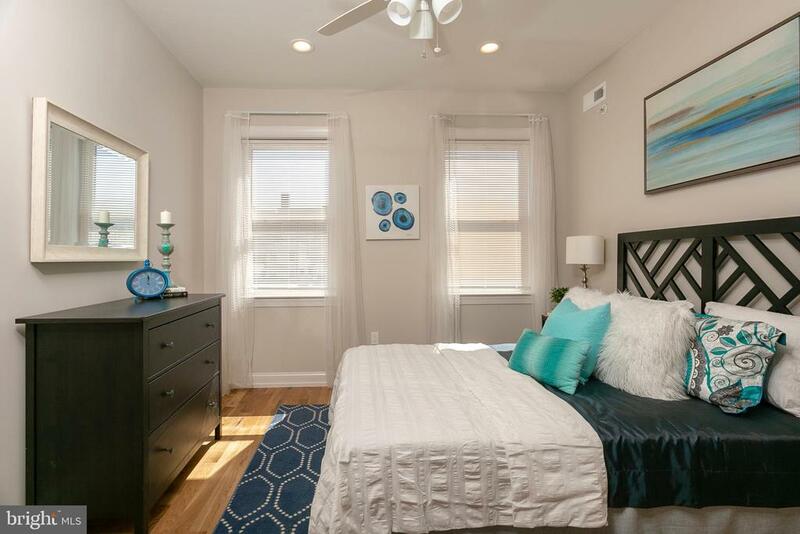 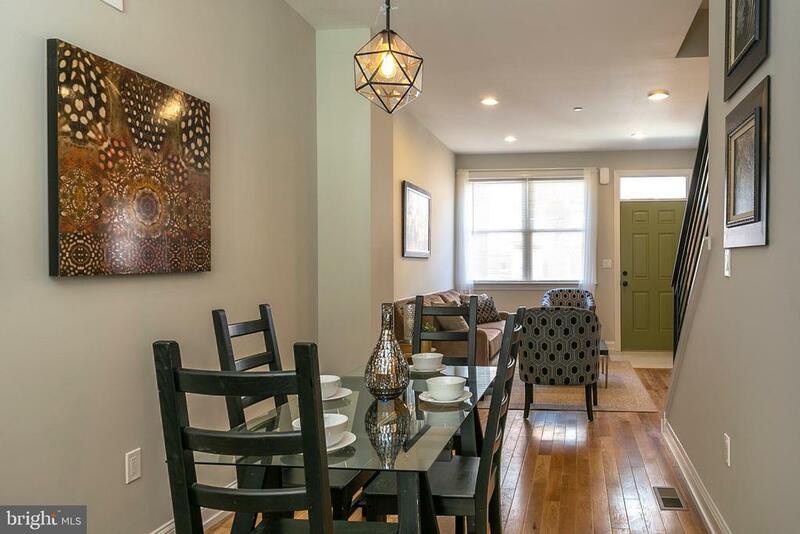 Fantastic location across from Pennsport Plaza, 2 blocks to Dickinson Square Park, and convenient to all the neighborhood hot spots such as Pennsport Beer Boutique, the Dutch, Moonshine, Grindcore, Hermans, Federal Donuts and more!